Our staff and young people really bring to light the best and most creative ideas! We strive to continuously develop and innovate to make Rossie an energy-filled place to live. 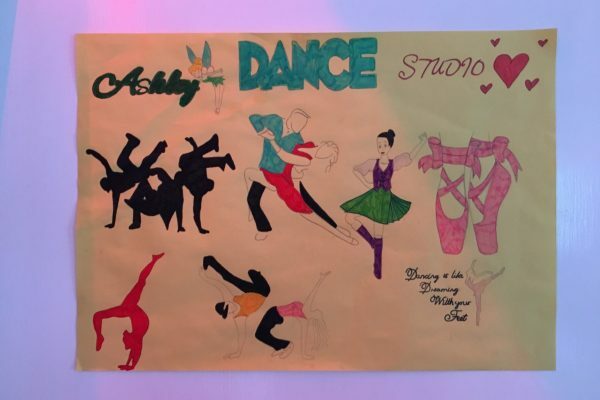 Our Dance Studio gives our young people the opportunity to express themselves in a fun and creative way. 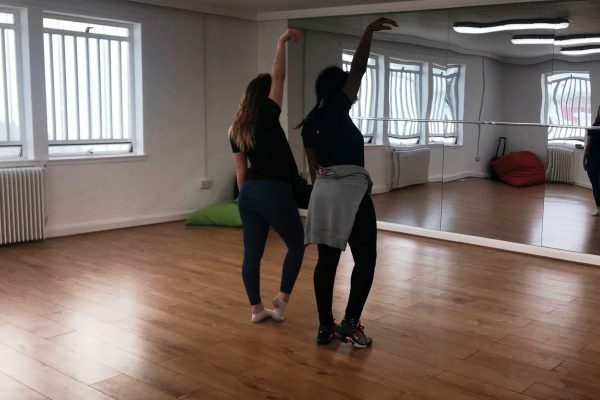 As part of the curriculum, Dance promotes health and fitness and also helps deal with trauma, builds confidence, self-esteem and body-image. We have a dance teacher at Rossie, and we work with local dance charities Showcase the Street and Shaper Caper. 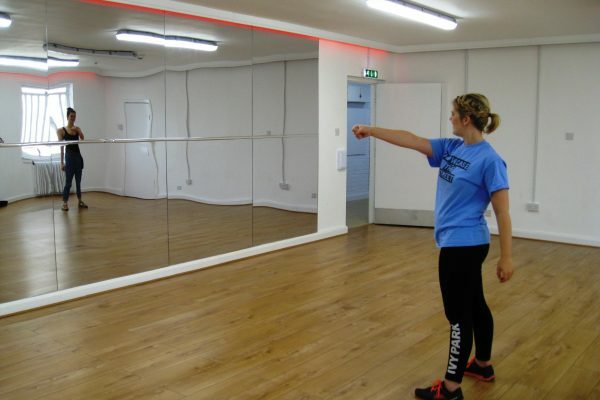 The introduction of the Dance Studio has brought an array of opportunities for our young people. We were thrilled to be part of the opening of Dundee’s V&A, where our young people were part of the 3D Festival’s dance. 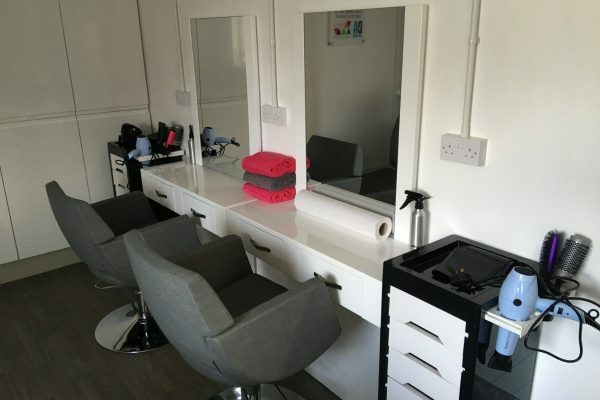 Our Hair and Beauty Salon has increased opportunities for young people in and out of Rossie. 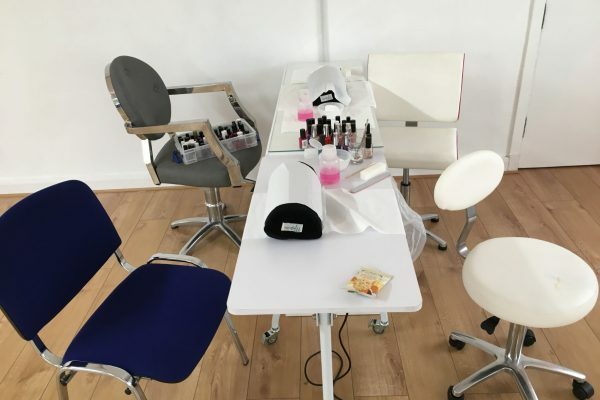 We work with Dundee and Angus College, who approached us and kindly offered salon treatments, including haircuts, make-up and nail-care, for our young people free of charge! 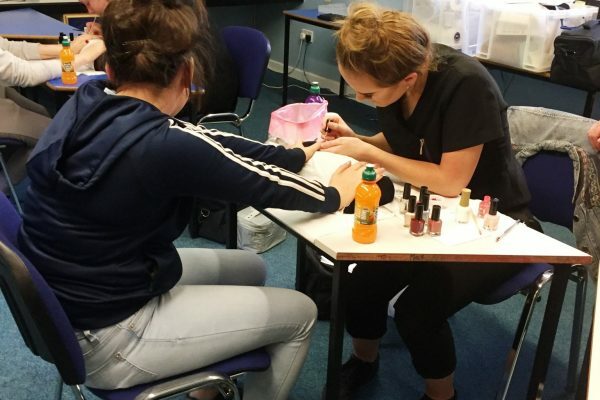 Our young people were delighted at the prospect of working with the college students, which lead to building our own salon at Rossie. 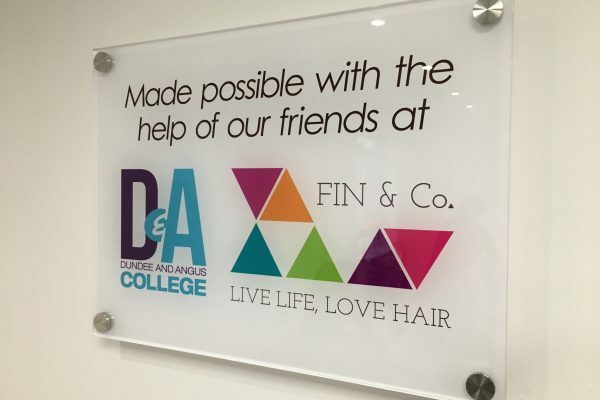 Through membership at Dundee and Angus Chamber of Commerce, we partnered with Carnoustie’s Fin and Co. 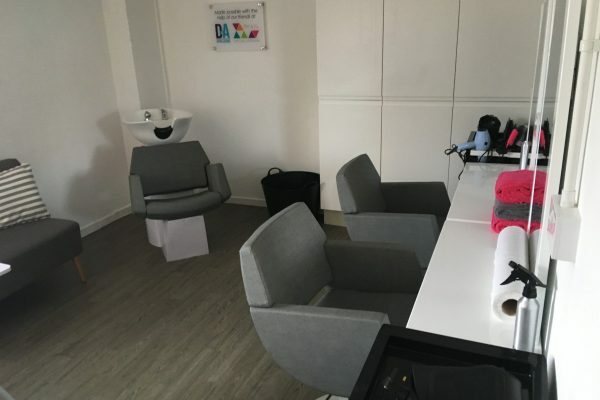 Hair Salon who were interested in designing their next salon at Rossie. They continued to support and guide us through the whole process. Thanks Fin and Co! 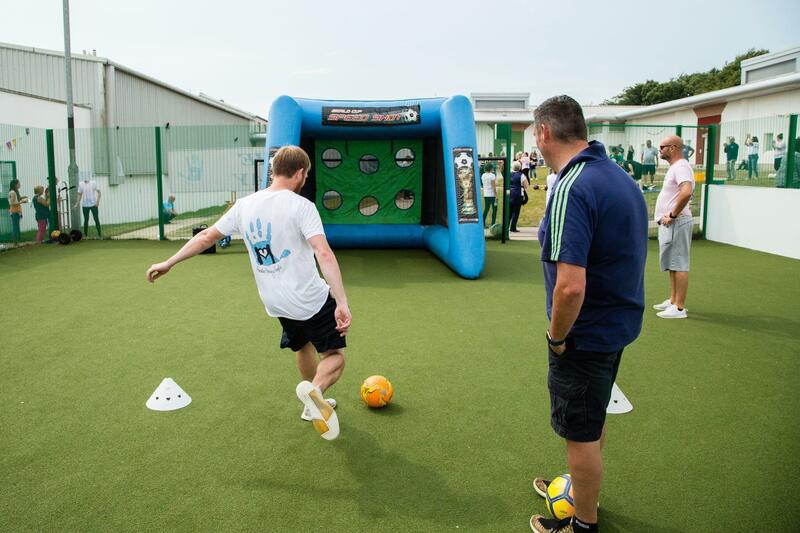 This local charity provides children and young people with various sporting opportunities. Their special and unique ‘Sport in the Dark’ UV light sessions have come to Rossie, and our young people (and staff) love it! During sessions, UV clothing is clearly visible, while faces and bodies are not. Some of our young people may have low self-esteem, making it a challenge for them to feel confident to take part in sports. This amazing initiative helps break this barrier, enabling those who otherwise would feel they didn’t want to take part in sports, feel the benefits of playing the sport. In return for these valuable sessions, our First Aid trainer provides members of Skilz Academy with First Aid training. What a fantastic partnership! We are passionate about outdoor learning and fun! Funded by Kew Gardens, London and the Big Lottery Fund, we created a Butterfly Meadow of colour, a wetland boardwalk and a Willow Classroom. 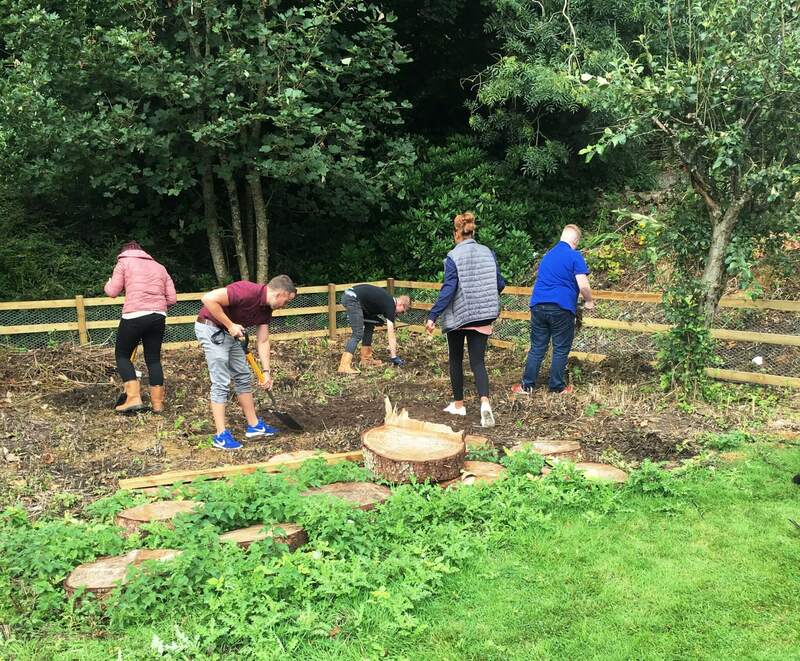 Groups of staff, young people and volunteers from Gillespie Macandrew have gotten their hands dirty to bring together this project. The young people’s involvement in this project means they are developing experience with nature and horticulture skills and Skills for Work. A young person presented the idea of a sensory garden for the young people of Rossie. The purpose of this sensory garden is to provide our young people with a safe, “magical” environment where they can go to relax, reflect or just take their mind off of something. 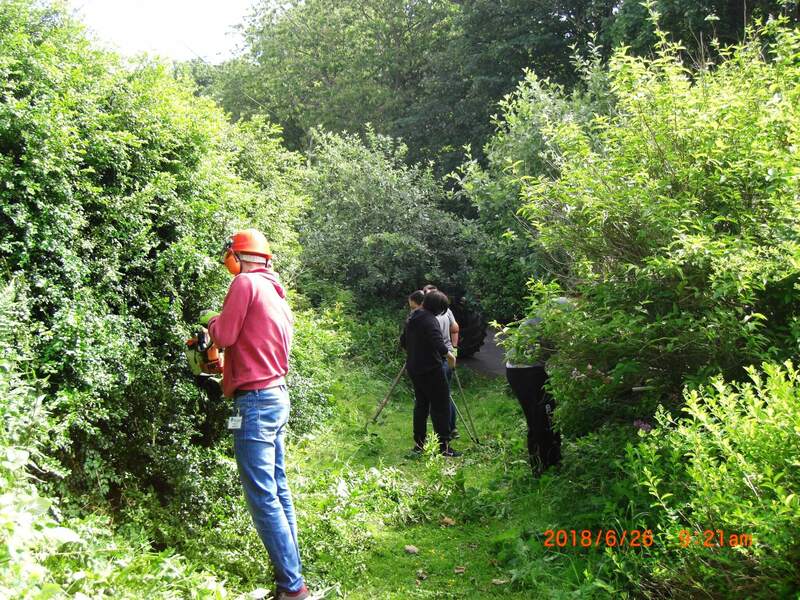 With receiving financial help from London’s Kew Gardens and the Co-op’s Scotmid, and voluntary help from law firm, Gillespie Macandrew, we are in the midst of this project, through all weathers! 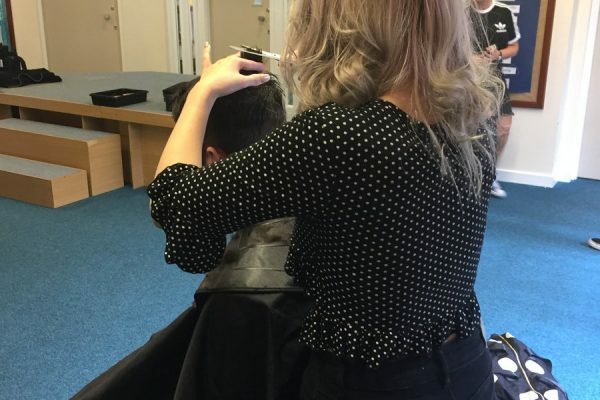 Rossie’s Throughcare Service continues to expand, and there is an increase in the range and variety of work experience placements offered to young people to enable them acquire vocational skills and qualifications. We have developed New Beginnings Bags which are offered to all young people when they leave Rossie. This innovative project aims to create a “positive ending” and a sense of belonging to Rossie on after moving on. The bags, donated free of charge, contain materials such as mindful colouring books/coloured pencils, a water bottle, useful numbers, details of Rossie’s Facebook Page for support and many more. 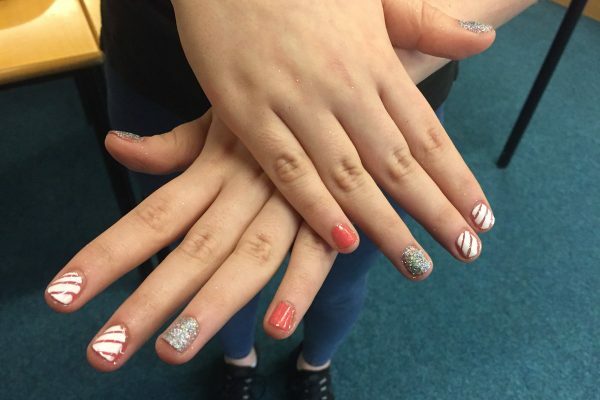 Our young people know they are always welcome to get in touch even after they have left us. 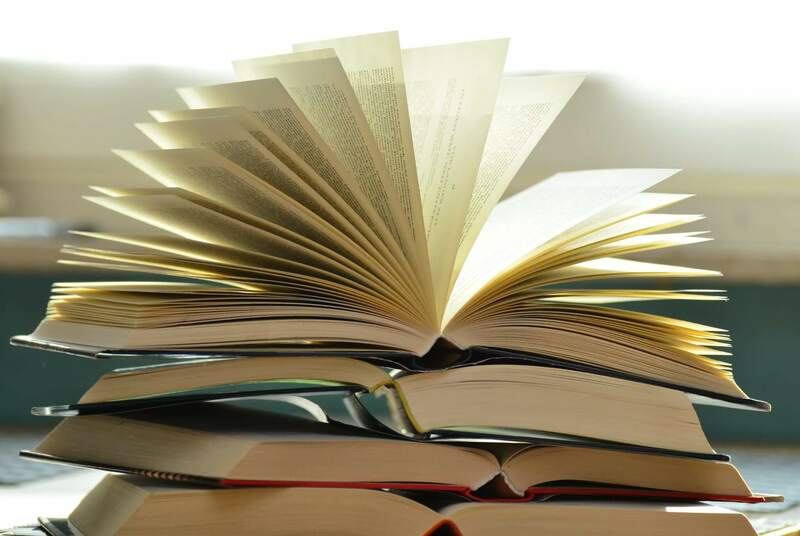 Our Book Club encourages reading, discussions, participation and putting forward opinions. It also provides our young people another place they can go to feel safe, valued and knowledgeable. We apply models which encourage positive reading behaviour to inspire our young people to read, promoting emotional wellbeing as well as literacy skills. In celebration of authors, illustrators, books and reading, our young people look forward to participating in the annual World Book Day. This status has been offered to only 44 schools across the UK. Supported by Get Set and Scottish Cycling we have been successful in achieving registration to become a Level 1 Mountain Biking Centre School for Scotland. This award will help young people and staff become more active on bikes, and increase our use of the grounds for physical activities. This initiative will also help our young people in their development towards becoming effective leaders. The Forest School is an opportunity for our young people to experience the unique woodland environment that surrounds Rossie in an educational capacity. It’s a holistic form of education, where young people can apply knowledge from the classroom to working in a woodland and natural environment. 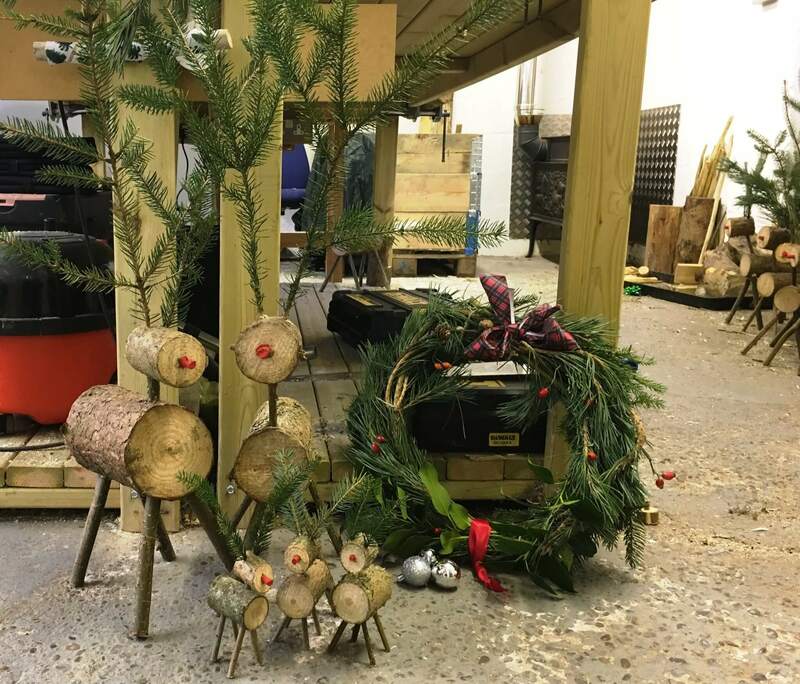 Rossie provides opportunities to obtain Vocational Qualifications through our Skills for Work Programme, and the Forest School initiative has extended these opportunities to the outdoors. 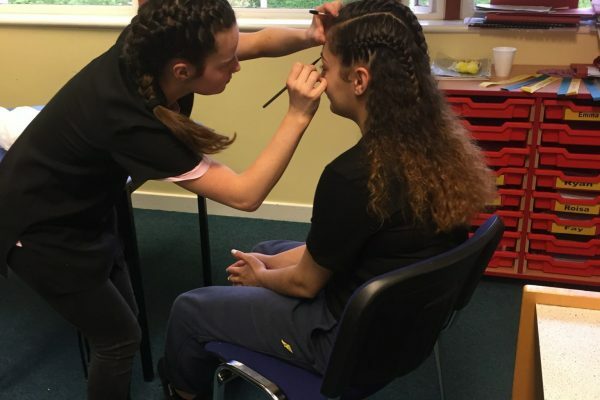 Our young people can get involved in a variety of projects and activities including conducting flora and fauna surveys, foraging, wood-crafting, woodland management and games, art, fire safety and even music! Our Eco-School helps encourage our young people to take pride in the environment which surrounds them at Rossie. 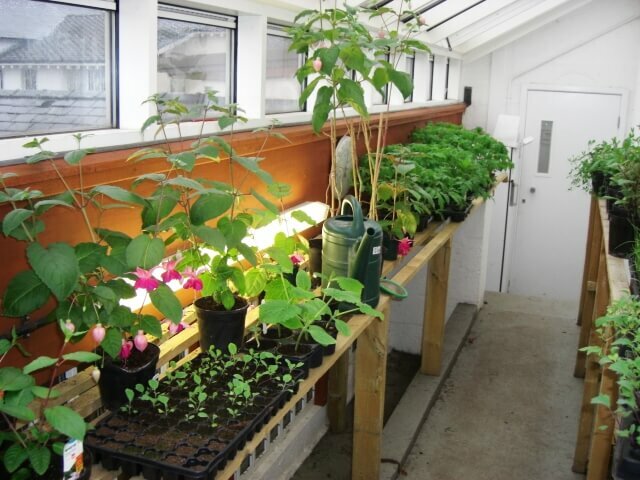 The goal of our Eco-School is to ensure that our staff and young people can live and work in a litter-free, clean and tidy environment by reducing environmental impact and enhancing and nurturing nature. 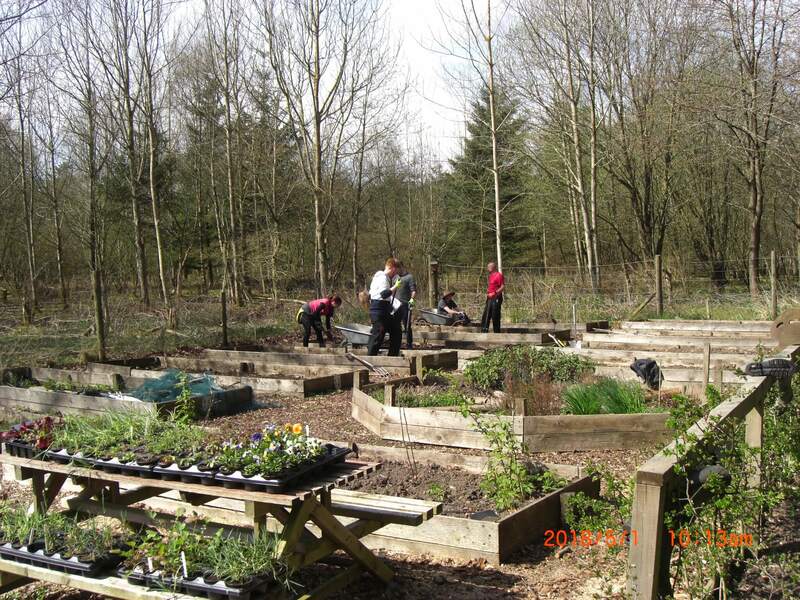 Our young people take part in various activities including tree planting, litter picking, and lessons about the horticulture and the importance of conservation. Our Garden Club, which was awarded by the Horticultural Society for our ‘All You Can Eat’ garden, is popular with our young people. They learn about growing their own produce, and the value and benefits of having a daily diet. 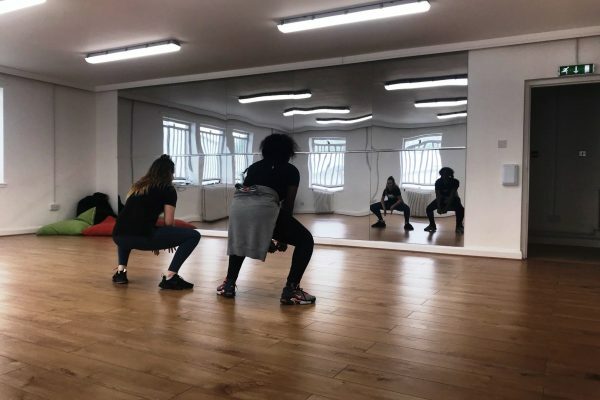 Rossie and How it Felt have been in partnership since July 2017, with many of our young people taking part in workshops. This service is for people who experience social and emotional challenges, and is a way for them to express their needs and feelings in a creative and fun way that helps reduce sigma and can help them integrate better into their communities by giving them a voice. 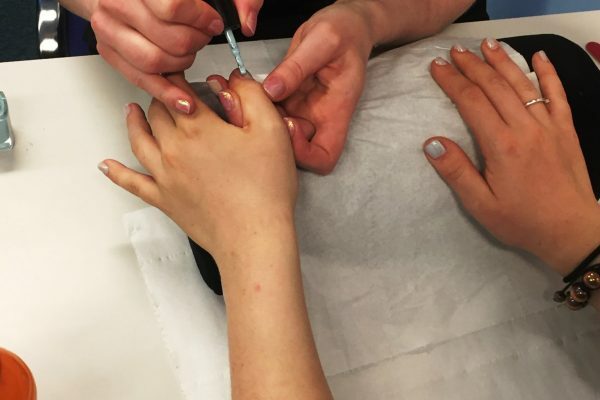 How it Felt is a great extra-curricular activity for our young people. Run by people who have personally experienced challenges with mental health, this Dundee based social enterprise helps our young people to play as well as increasing their understanding of how puppets can support them to express difficult emotions. 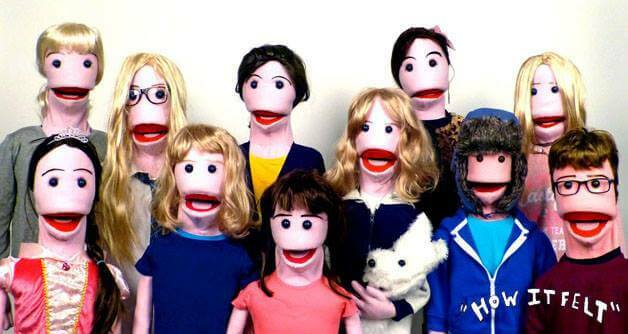 Using puppets to talk about what is sometimes a serious subject matter make it more light-hearted and visually appealing. 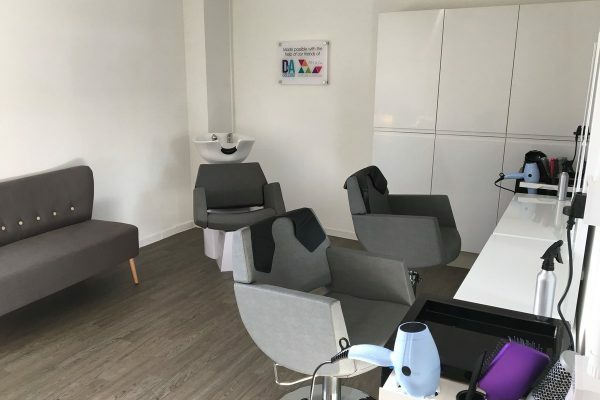 Our partnership with Rossie has grown from a small conversation in the corridor to a successful Hair & Beauty project that now benefits and adds real value to our students and the young residents. 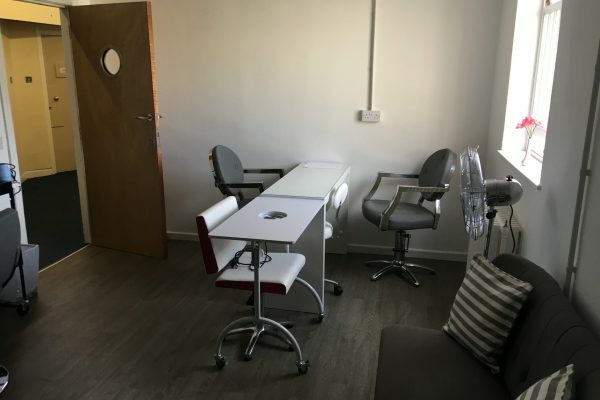 It is an absolute pleasure to work with Rossie staff on this project; their care and compassion for the young people is evident and very inspiring!